February 14th is not only Valentine's Day; this year it is also Ash Wednesday, the first day of Lent. Lent is meant to be a time of repentance and reflection in the 40 days leading up to Easter (not counting Sundays). The 40 days is symbolic of the time Jesus spent in the wilderness fasting. 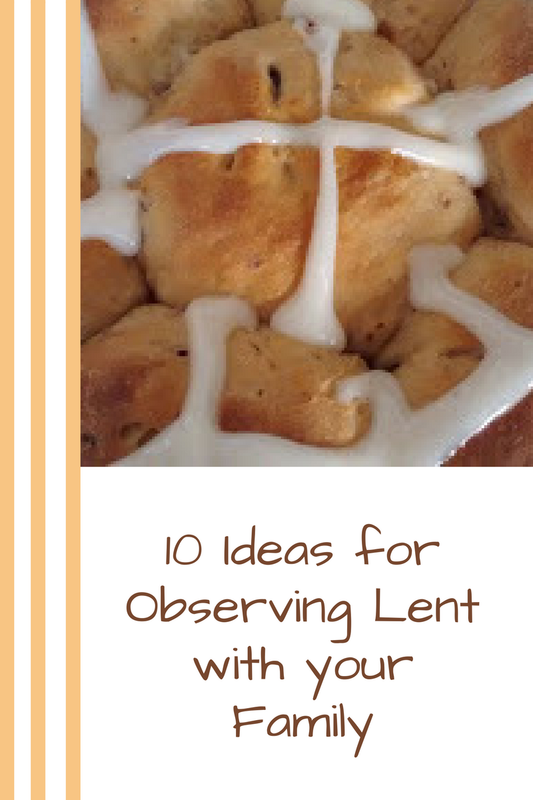 Typically during Lent, a participant will "give up" or fast something. 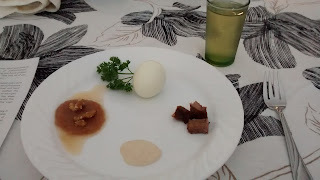 Those things range from meat, caffeine, chocolate, to various medias. Whatever is most important to you- that would be a sacrifice to do without- is usually a good place to start. Whether you decide to "give up something for Lent" or not...don't miss out on the times of "intentional" reflection. 3. Make your own Easter garden. 5. 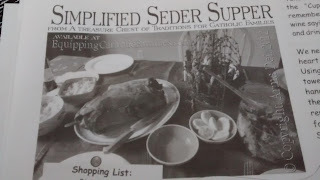 Have a Simplified Seder Supper to teach about the Passover. 6. 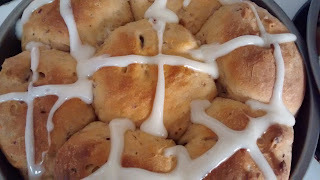 On Good Friday, make Hot Cross Buns! We like to make these and share them with our neighbors fresh out of the oven! 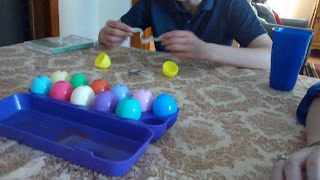 We use Resurrection Eggs as our devotions for the 12 days leading up to Resurrection Sunday. Every Easter, we hide these along with all our other eggs for the kids to find. Then we open them one-by-one and have the kids tell the story. We purchased our set many years ago, but there are many DIY tutorials online. 8. 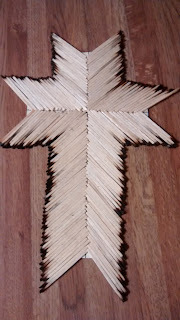 Attend a Good Friday or Tenebrae service...or have your own at home. Tenebrae is a service of shadows in which you go through the various parts of the Crucifixion story and extinguish candles as you go to symbolize how dark the world became at the time of Christ's crucifixion. The cool thing is that the Christ candle is never extinguished because He is the LIGHT OF THE WORLD and that light will never go out. It's really neat. 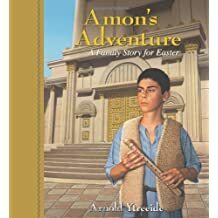 Michael and I enjoyed our Advent journey books so much that this year we will be reading Amon's Adventure: A Family Story for Easter. She Reads Truth and He Reads Truth will begin a Lenten daily Scripture and devotional series on February 12th.